Inner side seam stabilizers help control bounce to provide high support. 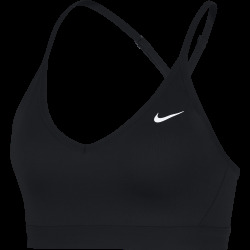 The Women's Nike Impact Sports Bra in the Black Colourway delivers a compressive yet breathable fit with strategically placed mesh. 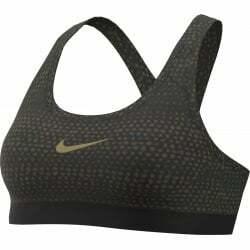 Its narrow, T-shaped back design allows for a full range of motion.